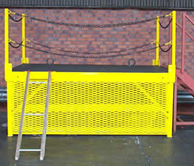 The following gallery contains Alan Stuart Engineering products that are used within the brewery industry. 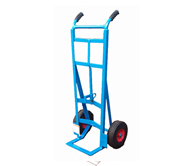 Alan Stuart has been creating Trolley Trucks and Hand Trolleys for the brewery industry for many years. 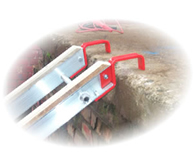 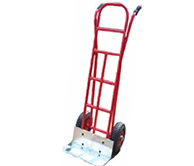 Whether your requirements are for industrial strength hand trolleys , Barrel Skids Hooks or other specialised handling equipment then Alan Stuart can accommodate.